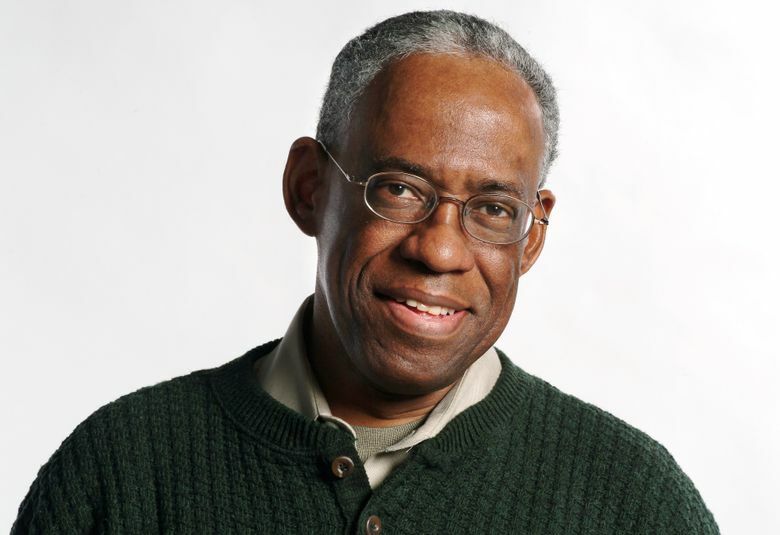 Warren Brown, a Washington Post reporter and columnist who brought race and class-conscious insights to his coverage of the automotive industry over three decades and who bared his personal health struggles in a book about the donated kidney he received from a colleague, died July 26 at a hospital in Manassas, Virginia. He was 70. The cause was complications related to kidney disease, his family said. Mr. Brown received two kidney transplants, the first from his wife in 1999 and the second from a Post colleague in 2001. Neither transplant lasted, and he had long been on dialysis. He described himself as a “servant” to his readers — a representative who looked out for their financial interests while also trying to satisfy car enthusiasts’ passions for details about fuel efficiency, horsepower and torque. But in writing about one of the largest sectors in the U.S. economy, he also challenged readers who might have preferred that he stick to interiors and exteriors, penning columns that could veer sharply into politics and race. He observed in a 2008 column of detecting a sneer in the way “well-paid, well-known” pundits seemed to summon outrage over lending money to unionized workers but did not write in high dudgeon over the government’s financial rescue of Wall Street leviathans. If he harbored a bias of his own, he said, it was for companies seeking “to triumph over seemingly insurmountable odds.” They included South Korea’s Hyundai Motor Co. in the mid-1980s, when it was the “laughingstock” of the industry, or Ford Motor Co. when poor leadership looked poised to hasten its demise leading up to the 2008 recession. After a stint at The Philadelphia Inquirer, Mr. Brown arrived at The Post in 1978 as a national reporter covering urban affairs, race and labor. The newspaper was trying to diversify its reporting ranks, and Mr. Brown — a New Orleans native who held degrees from a historically black college and an Ivy League journalism school — seemed destined to advance to a prestigious beat. A colleague advised him that to “make it” at The Post, he should carve out a beat no one else wanted and make it his fiefdom. Flummoxing some editors, he petitioned to leave the national desk to join the business staff and write about the auto industry. He explained that he felt called to the job for reasons he traced to his upbringing in the segregated South. Black passengers, including his college-educated father, were almost always forced to the back of the coach on city buses. Mr. Brown reported on automotive-safety regulations, trade unions and executive shake-ups at General Motors and other companies. He eventually launched a weekly column, now called On Wheels, and hosted a weekly online chat called Real Wheels Live. After accepting a buyout in 2009, he continued as a Post contractor and contributed to other media outlets including NPR, CNN and the minority-oriented publications Decisive Magazine and African Americans on Wheels. Invariably, he was asked by friends and strangers to disclose his favorite car. He said he learned to swerve around that trap, calling himself an “automotive gigolo” who could never be content with one. Warren Aloysius Brown was born in New Orleans on Jan. 17, 1948. His father was a chemistry and biology teacher, and his mother a former student. In 1969, Mr. Brown received a bachelor’s degree in English and secondary education from Xavier University of Louisiana, a historically black Catholic institution in New Orleans. He earned a master’s degree the next year from Columbia University. He was a longtime resident of Arlington, Virginia, before moving to Gainesville, Virginia, in 2016. Survivors include his wife of 48 years, Mary Anne Reed Brown of Gainesville; three children, W. Anthony “Tony” Brown of Arlington and Binta Niambi Brown and Kafi Drexel Brown, both of New York; a brother; and two sisters. Mr. Brown suffered for years from high blood pressure, and hypertension ultimately decimated his kidneys. After his first transplant failed, a business-section colleague, Martha McNeil Hamilton, volunteered to help a friend she described as a fellow “aging, ink-stained” member of the section’s “elder pod” who had stood by her amid her own family ordeals. With Hamilton, Mr. Brown wrote about their friendship and the operation in The Post as well as “Black & White & Red All Over,” published in 2002. The title alluded to the old joke about a newspaper — “What’s black and white and read all over?” — and also served as a commentary on the color of skin and the blood underneath. Hamilton is white.